Real Marketing undertook the design, implementation and support of the e-shop http://epineion.com. The company is engaged in the design and manufacture of original jewelry with unique materials and durability. 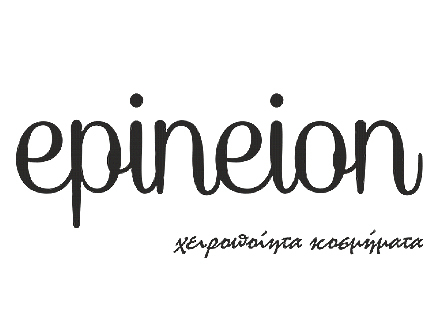 With origins from Thessaloniki, Kefalonia and of course Athens, Epineion’s Group proposals are excellent examples of a modern and simultaneously mellow idea of women (and men) of all ages. For these reasons it was considered that Real Marketing can understand and deliver in an excellent way this philosophy through electronic media. Social media are also a cornerstone of this collaboration. Check out the facebook page https://www.facebook.com/epineion, Instagram (epineion_kosmima) and Twitter (Epineion_Kosmima).